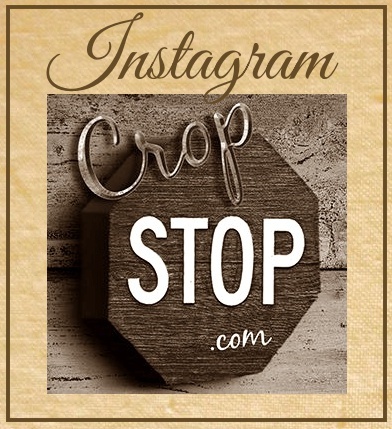 CropStop: Let the little folks in! Let the little folks in! I am sure you believe in them, too... The little folks. To help them out a bit, we're making doors for them! Check out in our forum how we help the little ones! This is our challenge of the week.